Wolf Hills Studios is nestled in the mountains of Virginia, where the landscapes are beautiful and the people are talented. Something is killing people in the woods, and it isn't bears. It's big, homicidal and covered with feathers. Lookout! 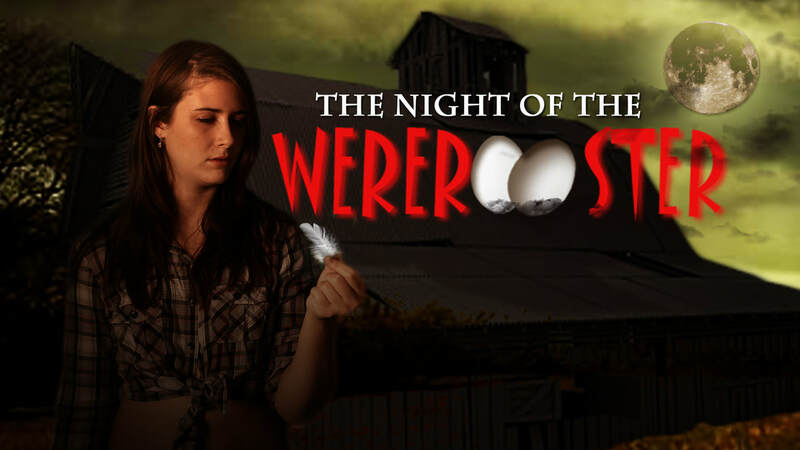 You may not survive the Night of the Wererooster!